This visualization was created with the free SURFER software by IMAGINARY. A manuscript on the math behind it is currently in preparation and will be made available on the IMAGINARY platform. 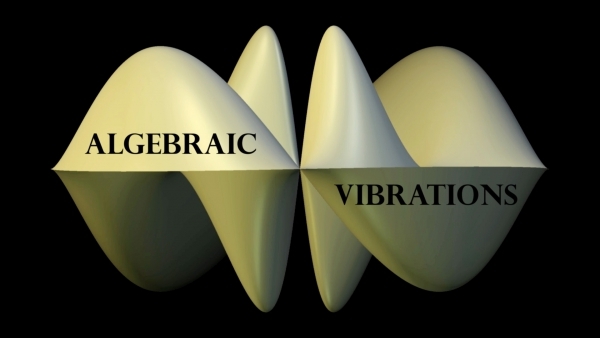 All necessary formulas will be included to be able to create your own algebraic vibrations.